New preview Nr. 2 Saca la Lengua. 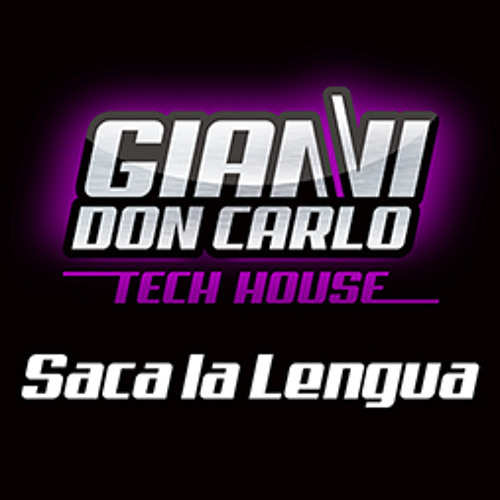 After spending a lot of hours in the studio my second track called ‘Saca la Lengua’ is finished and will be released soon, you can now check out the preview of ‘Saca la Lengua’ on @giannidoncarlo . Feel free to drop some feedback and let me know what you guys think of it, ofcourse there is a lot more to come in the upcomming months so stay tuned for more tracks.